There are basically a few different schools of thought for managers when it comes to dressing. Most elect for a simple shirt and trousers combination, usually topped with a suit jacket or an official club overcoat. Many look to forgo the formal clobber and go for something altogether more casual. They can often end up looking similar to some of their players which is perhaps why managers choose to go another way. But there are some out there who do things their own way. Managers are spotted in everything from scarves to jumpers and jeans – much to the distrust of the English media. It can go awry, of course, just ask Zinedine Zidane and his worryingly skinny turn-up jeans. Instead, let’s take a look at some of those football managers who haven’t just gone for a quick dash around the club shop prior to their 3:00 pm kickoff. 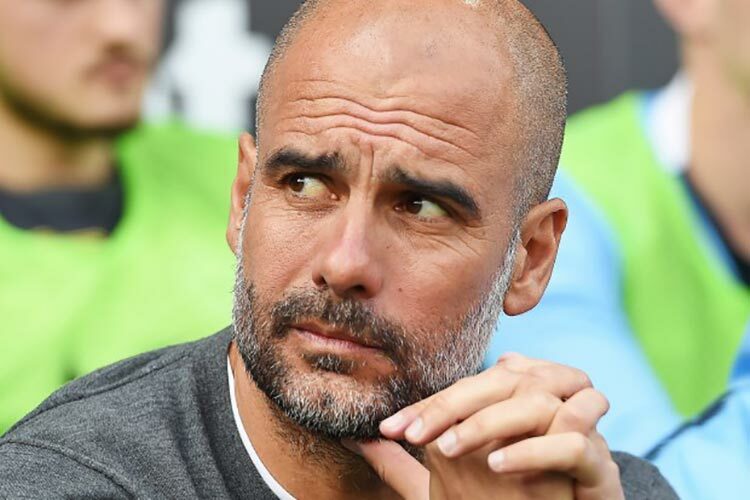 Pep Guardiola is one of the greatest managers of all time and the current Manchester City boss has to be considered amongst the best-dressed managers in the game. The Spaniard takes as much care of his appearance as his team does of the football. When he first came onto the managerial scene at FC Barcelona, Guardiola barely strayed further than the simple suit jacket and trousers. He eventually threw an under-blazer jumper into the mix and seemed to have found his look. Things changed when he left the Spanish side for Germany and Bayern Munich. The official club training gear came out as Guardiola switched it up. Now, he’s gone full circle and the Spaniard seems to switch his dress sense up as much as he changes his attacking lineup. There are now jumpers, scarves, and coats aplenty and he even had the audacity to show up in a full-length cardigan back in December 2018. Why wear any other colour when you can just wear black? Diego Simeone takes this to heart when he picks out his matchday attire. 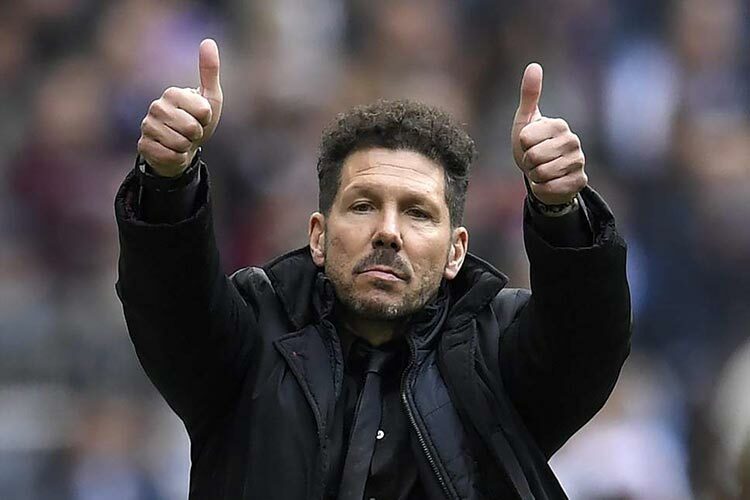 The Atletico Madrid boss was a no-nonsense player and that extends to his managerial dress sense. The Argentine is never not wearing a two-piece black suit complete with black shirt and tie. He wouldn’t have to do much work if he were to attend a post-match funeral either. Win-win. The manager of the German national team is well-known for his dress sense. Joachim Loew has been in charge of his national side since way back in 2006 and always seems to have dressed the part. Whether he’s adding an oversized scarf to a simple two-piece suit or going casual with the sleeves rolled up on a formal shirt, Loew always makes an effort. Of course, some of his hard work was undone when he was shown making some rather unhygienic snack choices back in 2016 but Loew’s stock wasn’t harmed. This is partly because of the incredible success of the German national team. They won the World Cup in 2014 and are amongst the favourites to go all the way at Euro 2020 at 7/1 on Betway as of 29 March. Loew also gets bonus points for often making his assistants and coaches dress up in the same way as he does. Imitation is the sincerest form of flattery. The former Watford boss is a man who never seemed to wear the same clothes twice. 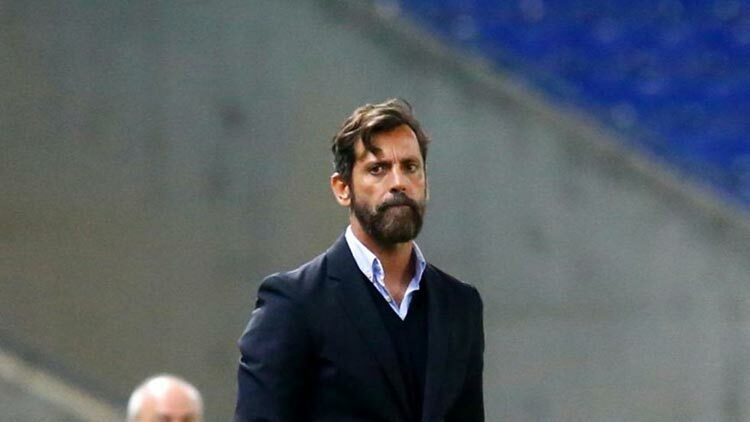 Quique Sanchez Flores was always dressed up to the nines when he stood at the dugout at Vicarage Road, it’s just a shame that his side didn’t play accordingly. Flores would always switch it up whether that was with something as small as an oversized scarf or even swapping the two-piece suit for a jumper or long coat. Talk about slightly tweaking a tested formula. Luis Enrique did just that when he took charge of an already-successful FC Barcelona side back in 2014. 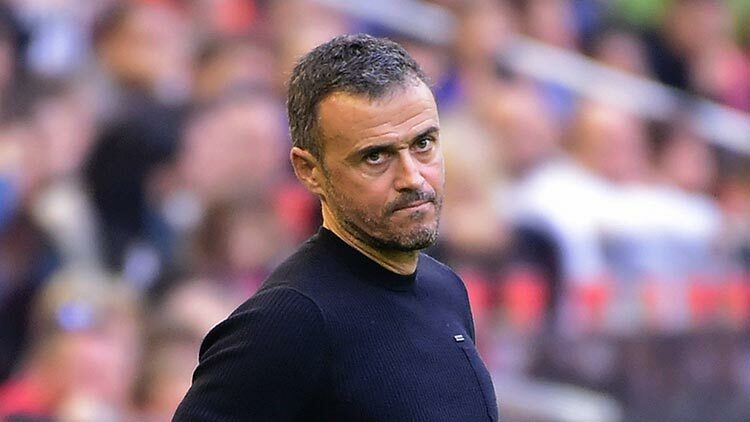 His small changes helped the Spanish side win an unprecedented treble and it seems as if that idea of tiny acorns can be applied to his dress sense just as much as his management style. Enrique is often seen sporting the classic two-piece suit but switches things up completely with a pair of trainers or basketball shoes. A lot of men dislike formal dress shoes and it is certainly understandable for a football manager considering they spend much of their playing days in thin trainers and boots. Luis Enrique certainly makes an effort.